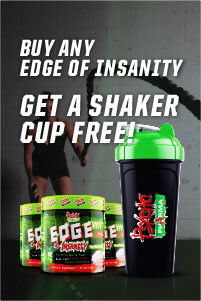 Boosts Both Anaerobic And Aerobic Muscular Endurance! 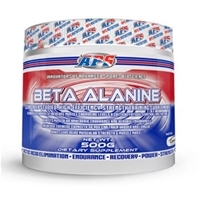 BETA ALANINE helps provide the nutritional stimulus to increase anaerobic and aerobic endurance and delays in muscular fatigue, allowing you to push through every workout by providing the fuel to accelerate maximal workout power. * Increasing muscular endurance for more productive workouts. * Increasing exercise capacity so you can train harder & longer. 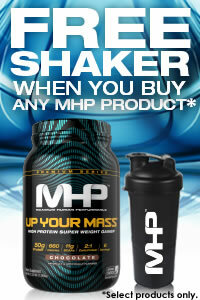 * Improving muscular strength & power output. 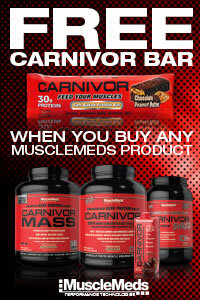 * Increasing intracellular carnosine levels delaying muscle fatigue and metabolic acidosis.